Keeping your precious car in an excellent resellable condition may be quite a challenging task to perform. This is particularly true if your vehicle has been stored behind brick walls for years. 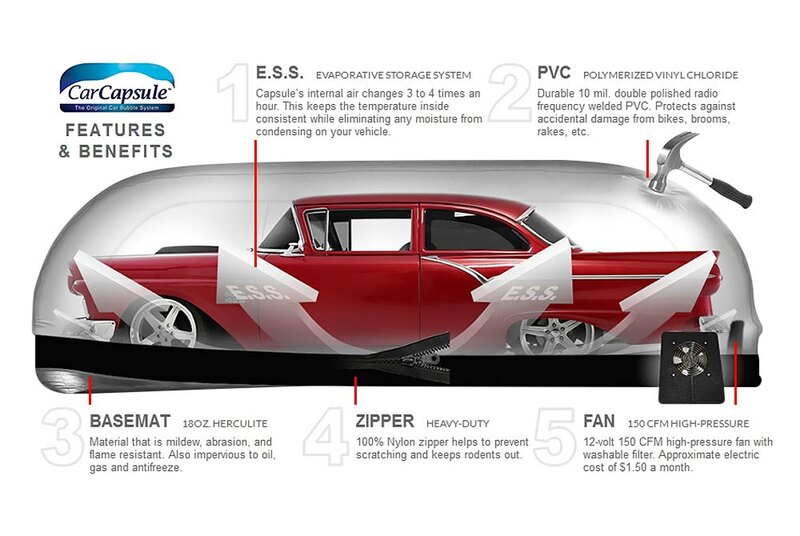 Our inflatable Indoor Bubble Car Cover by CarCapsule provides a whole new level of protection. 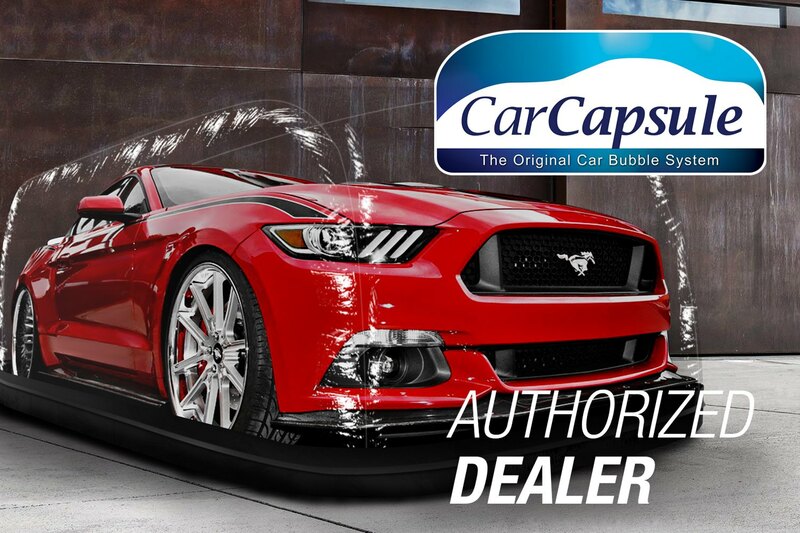 In today’s video review, our technical expert Greg will prove that CarCapsule bubble car cover is a must-have storage solution for any automotive enthusiast, who takes good care of his possession. Manufactured utilizing incredibly strong and durable PVC plastic to provide your Dodge Barracuda with maximum durability and overall safety. The basemat of the cover is crafted from abrasion- and mildew-resistant 18 oz Herculite material. Plus, thanks to the special washable built-in charcoal filter, this see-thru vinyl bubble cover is extremely effective when it comes to shielding your collectible car from contamination. It is available in different lengths from 12 feet up to 22ft and can equally well cover a motorcycle or a muscle car. The Bubble cover is also easy-to-clean, using paper towels. Bubble Car Cover by Car Capsule is one of the most effective indoor covers on the market that will securely shield your precious car from the elements, dust, rust buildup, rodents, insects and even falling heavy tools (we've tried! ).